University of Wisconsin–Madison Professor of Chemistry Shannon Stahl has received the Steenbock Professorship in Chemical Sciences. Stahl is also an affiliate of the Wisconsin Energy Institute. “This professorship is among the most prestigious and important professorships for the support of research at UW–Madison,” says Norman Drinkwater, interim vice chancellor for research and graduate education. In the early 1980s, Evelyn Steenbock initiated a program to endow a series of professorships in the natural sciences in honor of her late husband, Harry Steenbock, emeritus professor of biochemistry. The award provides research funds to recipients annually for 10 years. Stahl received his Ph.D. from the California Institute of Technology and came to UW–Madison in 1999. His research focuses on catalysis, with an emphasis on aerobic and electrochemical oxidation reactions and oxygen chemistry related to energy conversion. Stahl and his group have developed a general catalytic strategy for aerobic oxidation reactions that is designed to enable widespread use of air as an oxidant in chemical synthesis. In addition to advancing the fundamental science in this area, Stahl has been involved in numerous industrial collaborations that have led to practical applications, including target applications relevant to pharmaceutical synthesis. His collaborations have been recognized with a U.S. Environmental Protection Agency Presidential Green Chemistry Challenge Award and the American Chemical Society Award for Affordable Green Chemistry. 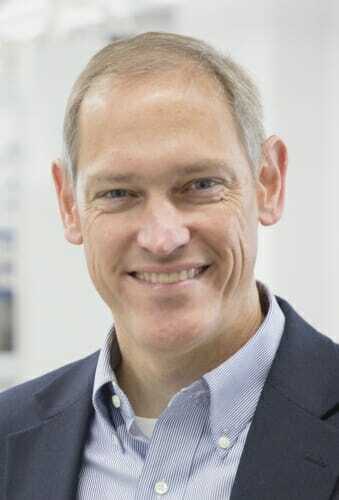 He is co-editor of “Liquid Phase Aerobic Oxidation Catalysis,” a book highlighting existing applications and future opportunities for the use of aerobic oxidation in industrial chemistry. Stahl joins the following other Steenbock Professors: Su-Chun Zhang (behavioral and neural sciences), Anthony Ives (biological sciences), James Rawlings (engineering), Jin-Yi Cai (mathematical sciences), Paul Ahlquist (microbiological sciences), James Ntambi (nutrition) and Robert Hamers (physical sciences).